A weekend of adventure awaits your beckoning call. Choose your own adventure: a cruise on the high seas whilst dressed as a sea monster (or sea siren if that’s your preference), sleep amidst the taxidermy animals at an adult sleepover hosted by the American Museum of Natural History, or get dirty and explore “Old New York” through trash at Dead Horse Bay with Abandoned NYC. Feeling less adventurous? You can always learn about our ever-changing city at Van Alen’s latest exhibition with the Gentrification Lab NYC, which reconnects the role of architecture with expansion. Try out a different kind of studio visit with dancer and artist Jillian Peña, who will perform her new architecturally-influenced dance and actually take time to explain it to visitors, or check a screening of the Swedish film making waves with its representation of transgender life at Pioneer Works. 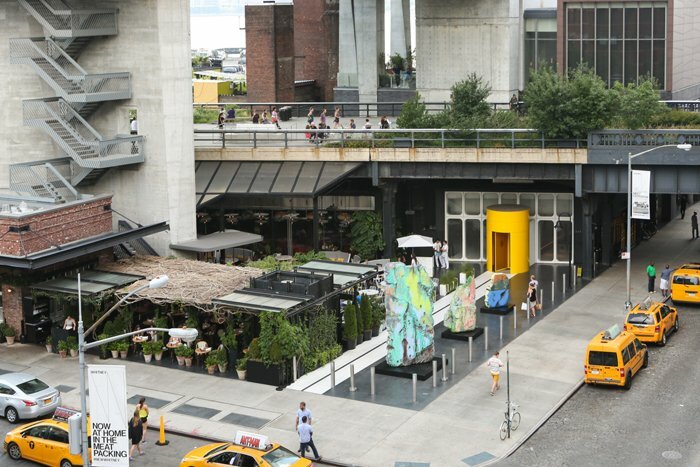 Enjoy the new José Parlá pieces outdoors at The Standard High Line while sipping cocktails from the garden. Lastly, trek to Times Square late at night as artists Os Gemeos take over the ad screens for Midnight Moment all month long. In celebration of summer, The Standard High Line is continuing their outdoor sculpture program. For the rest of the season, three large sculptures by José Parlá will adorn the hotel’s front plaza, to be viewed while sipping a cocktail, or from above with a birds-eye view from the High Line itself. Artists’ open studios means you can poke around their art-making place, and maybe see a few works in progress of the painting or sculpture variety. LMCC’s Open Studio with artist in residence Jillian Peña is an open studio like no other, in which the audience will experience a dance-performance in progress. 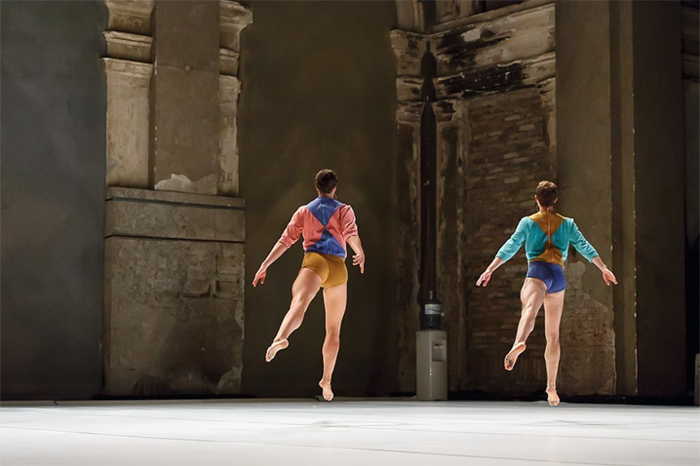 “Panopticon,” a dance influenced by the 18th Century architectural concept of the same name, will be performed, in addition to a discussion and Q&A—a rarity for the performative arts. 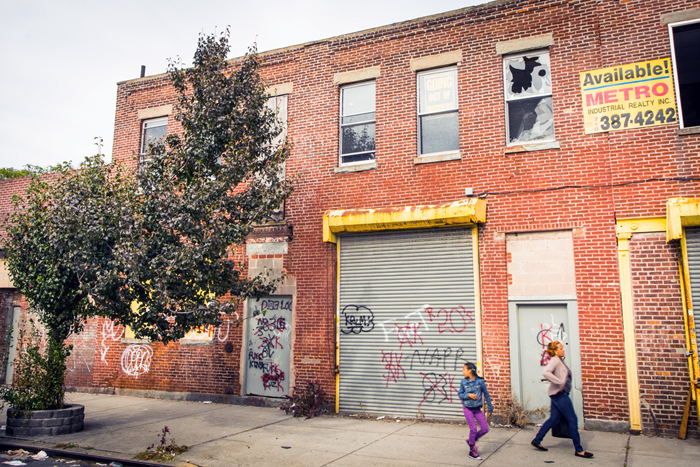 In a rapidly expanding city, Gentrification Lab formed to help explain and reconnect the role of architecture in gentrification. This exhibition and discussion shows the often forgotten positive side of gentrification, in addition to the facts such as the relationship between apartment size and the rate of gentrification—topics that all New Yorkers can relate to. This Swedish film is a must-see, being hailed as a film with the best attempt at transgender representation. The story follows a young transgendered woman in an opposing Stockholm. Although commercially released in Europe, the film has no distribution in the United States, so this is a rare time to catch it on a big screen. A pricey dream come true. 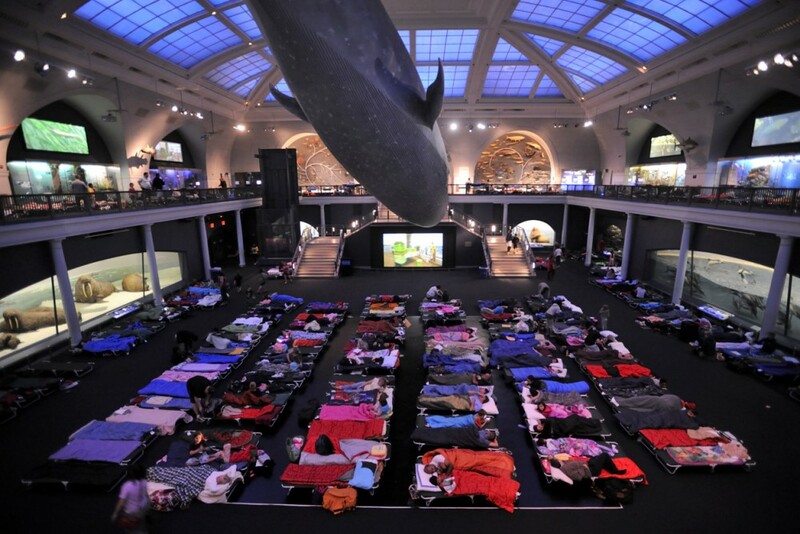 Spend the night on a cot under the museum’s giant whale with 199 of your closest friends. The wildly popular adult sleepover allows guests to wander all over the museum at night, fueled by buffet dinners, wine and beer. 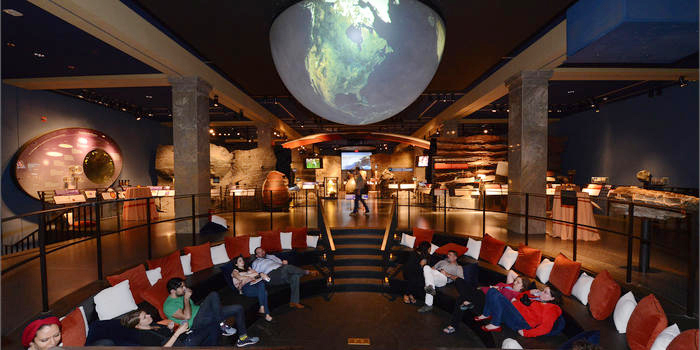 Paired with live music, and, of course, the adventure of being in a museum after closing time, this year also features something crucial: cots for all participants. Times Square Arts’ August Midnight Moment brings work from art world darlings, the Brazilian twins, Os Gemeos. Their iconic colorful characters will take over the advertising screens each night for three whole minutes of art winning out over ads at a time when Times Square isn’t a tourist-heavy nightmare. Another awesome themed boat ride around Manhattan to beat the heat and see the city in its idyllic skyline glory. 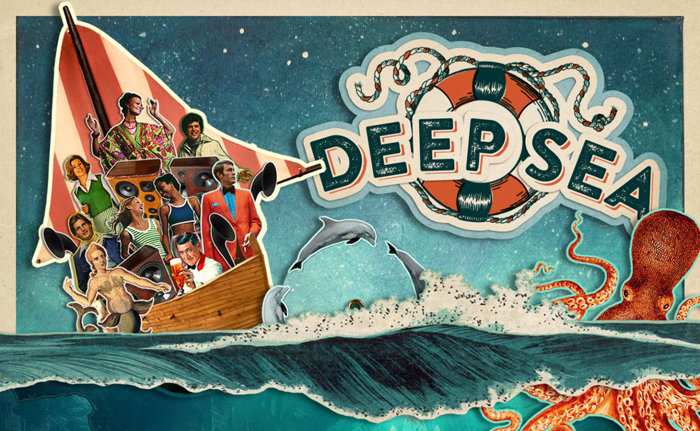 Promoted by Fiction NYC, the Deep Sea Cruise encourages costumes and props of the marine-variety (think Jacques Cousteau, underwater creatures, sailors and old-time cruise ship wear) and features music by the Drifter, a regular at Berlin’s famous/infamous club Berghain. 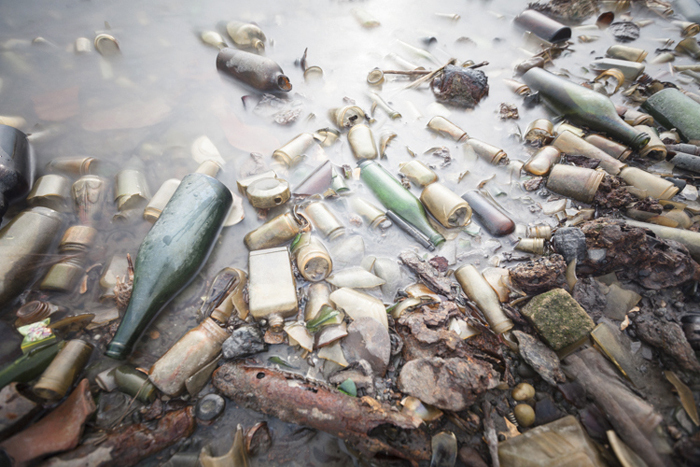 Explore “bottle beach” with Abandoned NYC’s own Will Ellis, as he takes you on an historical tour of the dumping ground from the 1930s and 1940s. Experience a layer of history left alone to drift ashore, and please, by all means, bring a camera. Lori Zimmer is a writer, curator and founder of Art Nerd New York, an off-beat art history guide to the city. Follow her on Twitter @LoriZimmer.